Al-Qaeda in the Land of the Islamic Maghreb (AQIM), to give its full name in English, has its roots in the bitter Algerian civil war of the early 1990s, but has since evolved to take on a more international Islamist agenda. 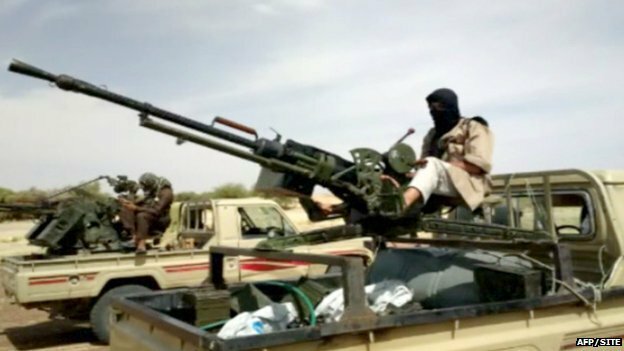 Its reach has also expanded across the Sahel region south of the Sahara Desert, attracting members from Mauritania, Morocco, Niger and Senegal as well as from within Mali where, in alliance with other Islamists, it is fighting French troops on the ground. During the Mali crisis, its fighters have dramatically increased their profile, allowing them to further their aim of spreading Islamic law and jihad across West Africa. AQIM’s influence over other nascent Islamist cells comes from its wealth: it is one of the region’s best-armed groups thanks to the money it makes from kidnapping Westerners and drug and cigarette trafficking across the Sahara. It emerged in early 2007, after a feared militant group, the Salafist Group for Preaching and Combat (GSPC), aligned itself with Osama Bin Laden’s international network. Back in the 1990s, against a background of Islamist political groups testing their strength across North Africa, the military-backed authorities in Algeria at first permitted the Islamists to play a full part in the nation’s political life. 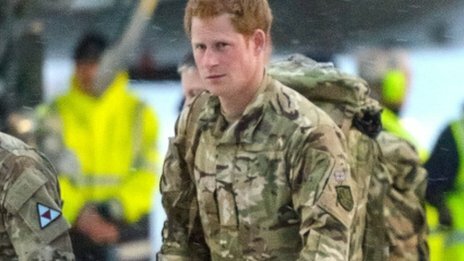 Prince Harry says he is “longing” to spend some time with his family after arriving back in Britain following his 20-week deployment in Afghanistan. He said he had enjoyed “blue sky” and “a bit of comedy” during a period of “decompression” at a base in Cyprus. Speaking at RAF Brize Norton, in Oxfordshire, he said he was hoping to “take on more royal stuff” in 2013. Earlier this week he said he had shot at Taliban insurgents while an Apache helicopter co-pilot gunner. Asked about the pregnancy of his sister-in-law, the Duchess of Cambridge, he told journalists: “I’m longing to see my brother and sister-in-law, as with any of the soldiers who’ve just come off the plane after four-and-half months away. David Cameron has said the British people must “have their say” on Europe as he pledged an in/out referendum if the Conservatives win the election. The prime minister said he wanted to renegotiate the UK’s relationship with the EU and then give people the “simple choice” between staying in under those new terms, or leaving the EU. The news was welcomed by Eurosceptics who have long campaigned for a vote. France and Germany both warned the UK could not “cherry pick” EU membership. During noisy Prime Minister’s Questions exchanges in Parliament, Labour leader Ed Miliband said Mr Cameron was “running scared” of the UK Independence Party, whose poll ratings have been rising. 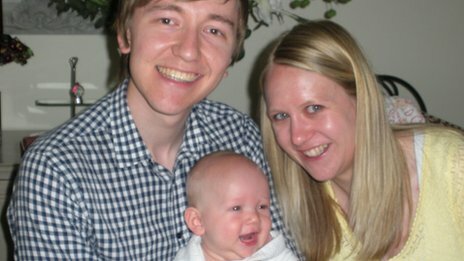 The wife of a British man killed in the Algeria hostage crisis has spoken of being “so proud” of her husband. Sebastian John has been named by the Foreign and Commonwealth Office as being one of the victims of the siege. His wife, Nicola John, said the Loughborough University graduate was “the most amazing person… a fantastic husband, father, son and brother”. 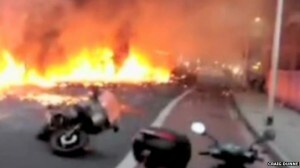 Six UK nationals are thought to have been among 37 foreigners killed in the attack at the In Amenas gas plant. Mrs John added: “There won’t be a moment that goes by where we won’t think of him. “We are so proud of Sebastian for all he achieved in his life. He was taken away from us too early and in the most tragic circumstances. A passenger due to be collected by a helicopter which crashed in central London had suggested the pilot delay taking off, it has been revealed. Pilot Capt Pete Barnes and a pedestrian died when the helicopter hit a crane in Vauxhall on 16 January. A report by the Air Accidents Investigation Branch shows the client had concerns about the weather and twice suggested take-off be delayed. The pilot responded by saying he was already starting his engines. The interim report into the crash also says evidence indicates the top of the crane on The Tower, St George Wharf, was obscured by cloud and details the final exchange between the pilot and the air traffic controller.